Meet us to the SEPEM Industries Auvergne Rhône-Alpes ! Our team will be pleased to welcome you on our stand at the SEPEM Industries Auvergne Rhône-Alpes. We will answer to your questions, present you our new services of fluids analysis, and advice you on conditional maintenance. Meet us to the SEPEM Industries of Rouen ! Our team will be pleased to welcome you on our stand at the SEPEM Industries of Rouen. We will answer to your questions, present you our new services of fluids analysis, and advice you on conditional maintenance. IESPM accompanies Luc Bayetto, an automobile expert, through a world tour of two years. He will travel with a 4×4 and drive 80 000 km throught 60 countries and 5 continents. IESPM will follow him all along the way by doing the oil analysis of the engine of its vehicle. IESPM will also lead a technical study on the evolution of an engine in extreme conditions. A technical and human adventure which will begin on October 3rd. 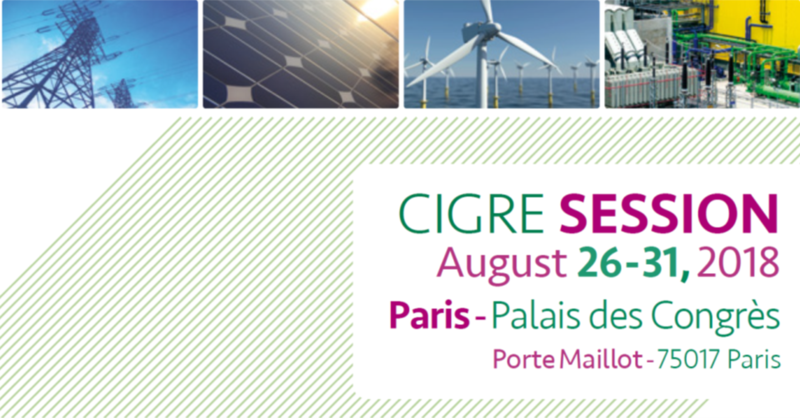 Meet us to the SEPEM Industries of Angers ! Our team will be pleased to welcome you on our stand at the SEPEM Industries of Angers. We will answer to your questions, present you our new services of fluids analysis, and advice you on conditional maintenance.